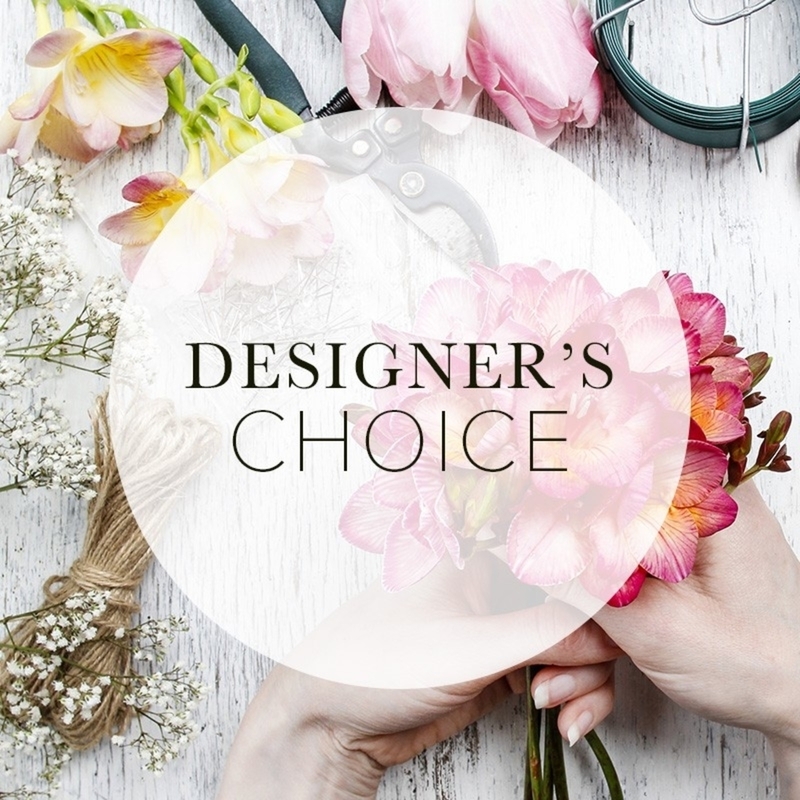 The expert florists at Tiger Lily Flower Shop are committed to designing the right flower arrangement for the right occasion or event. 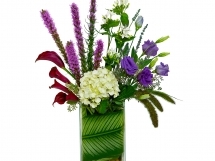 We offer custom flower arrangements & Gift Baskets and can even provide same-day delivery services. If you need to deliver across the country, our dependable florist network offers nationwide flower delivery. 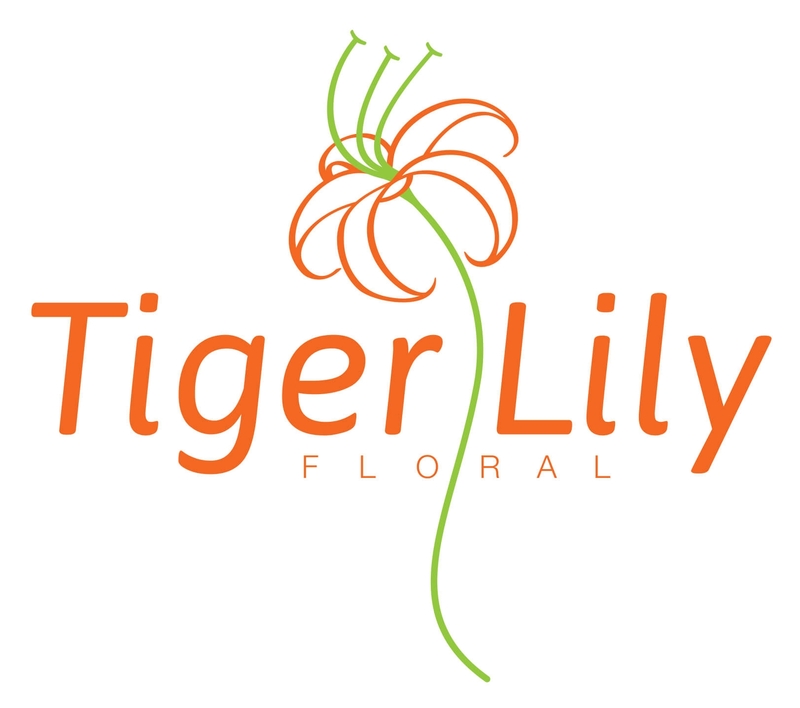 Tiger Lily Floral has a wide variety of beautiful arrangements available for Weddings, Anniversaries, Mother’s Day, Valentine's Day, Sympathy, & Funerals. 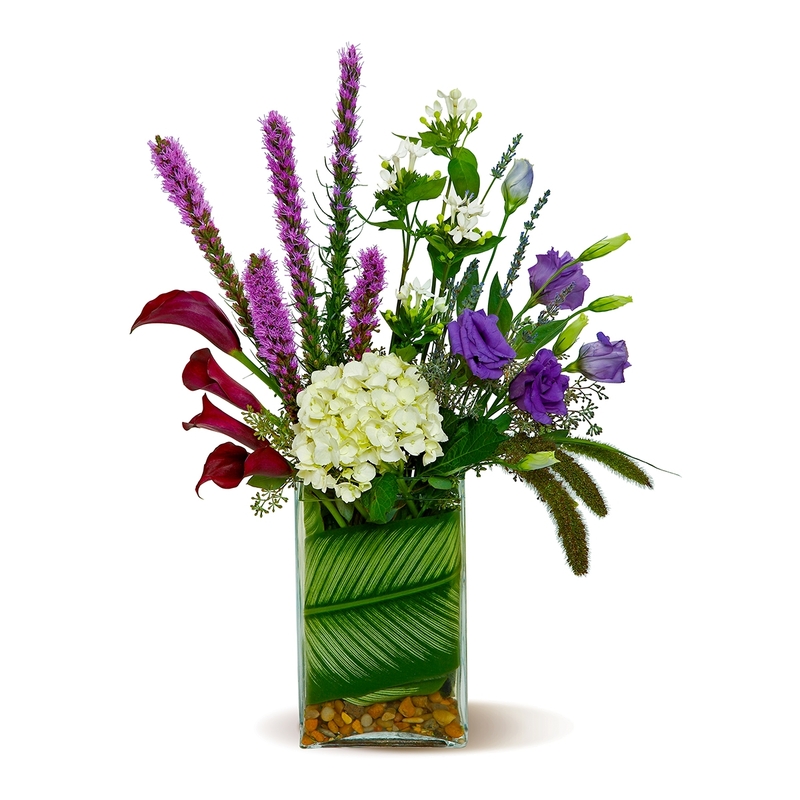 Tiger Lily’s floral gifts are the perfect way to show just how much you care. 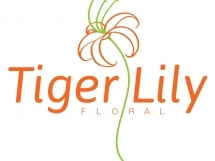 Trust Tiger Lily Floral with all your floral needs.